The power inverter is very extensive equipment. It can achieve a DC to AC inverting. The development of such devices has a great progressive significance. In fact, the power inverter in the vehicle also has a certain application. This article will introduce inverter applications in various types of vehicles. Although manufacturers of the power inverter use high quality raw materials to ensure that the products can be durable, long-term use, but in practical applications, people also need to be a certain guarantee of its installation environment. This article will introduce based on consideration of the safety and performance of the inverter installation environment presents what conditions. Home power inverters are widely used for electric appliances. There are many types of household appliances, which explain the strong home inverter market space. Power inverter optimizing applications need to be installed correctly, install good or bad a direct impact on the effect of the use of electrical appliances. This article will introduce inverter specific installation process. Power inverter in practice, if not pay attention, can easily lead to the phenomenon of overload. The specific performance of the inverter is turned off, in the off state. This article will introduce the phenomenon appears inverter overload may be caused by what factors. 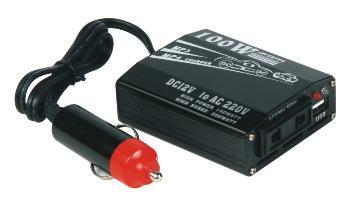 When talking about the home power inverter, we may familiar with this circuit device in the appliance is very common. Of course, in addition to household appliances, the power inverter has broad application space in other areas. This article will introduce three major use of the home power inverter. When users purchasing high-power inverter, they often facing the choice between frequency inverter and high-frequency inverter. For the purposes of inverter manufacturers, of course, they considered to be their own good. 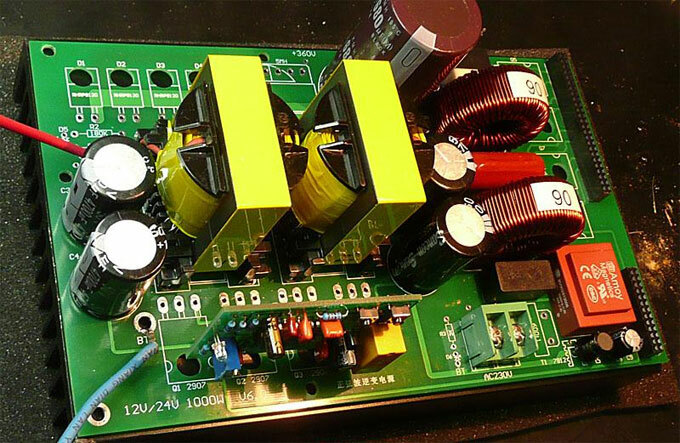 Providing frequency inverter manufacturers say high-frequency inverter stability and reliability; high frequency inverter manufacturers say high-frequency inverter to save space, relatively low cost. 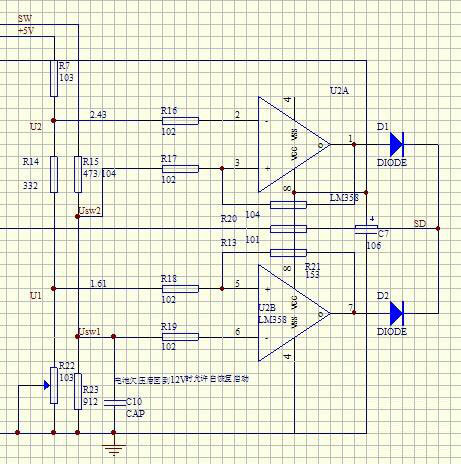 In fact, the frequency and high-frequency inverter in the end is better, it is difficult to generalize, and we can say advantages and disadvantages. How to Choose a Suitable Power Inverter? How to select the inverter for an air conditioner, television, computer or the motor? How to match the battery? How long is the service life? These are common but difficult issues. Today, we collected some information to answer these questions. When we are going to buy a power inverter, the most concerned is not about the brand or manufacturer, as we can check out all the famous companies online. Moreover, famous brand products can be much more expensive in price than normal brands. In fact, no matter famous or normal brand, the circuit theory is the same. Experienced engineers in normal factory can design better products than famous brand. This time we put aside the brand, origin, principles, materials and other matters, and only talk about how to choose the right inverter. 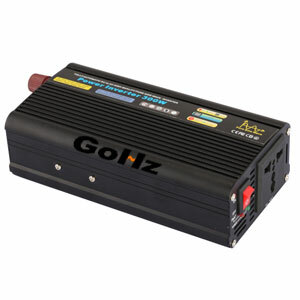 The power inverter is a widely used device in our everyday life. It is a kind of high efficiency and convenient product. The equipment not only can adapt the capacity to the current low-carbon lifestyle, but also can adapt to the diversity of people living characteristics, so the power inverter is welcomed by all the people in the world. In the micro-grid parallel multi-inverter systems, due to differences in line impedance inverter output impedance and the common connection point, the application of traditional droop control method will lead to greater circulation between the inverter and power sharing accuracy compared low. In the analysis of multi-inverter parallel system of traditional droop control method and inverter output impedance of system performance based on virtual by introducing inductive impedance is proposed for multi-inverter parallel micro-grid voltage and current bicyclic droop control strategy.